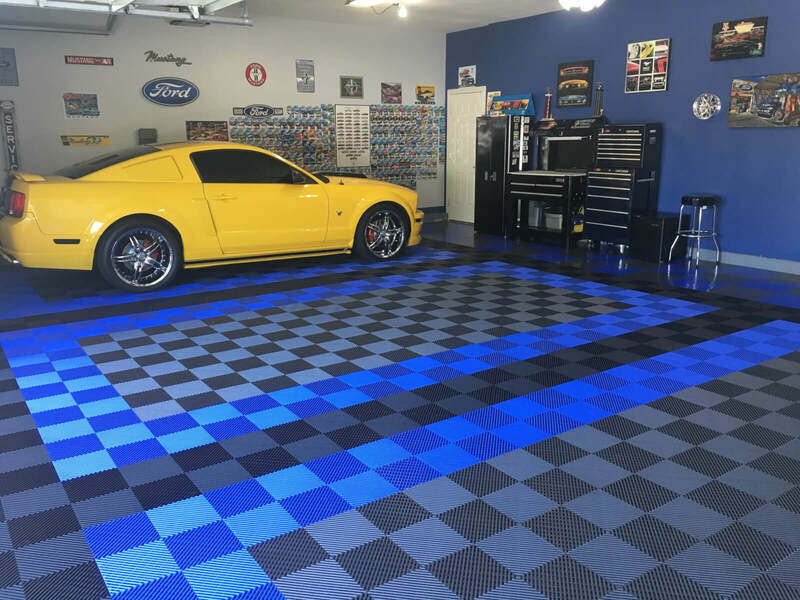 Why Choose an American Garage Floor Over an Import? 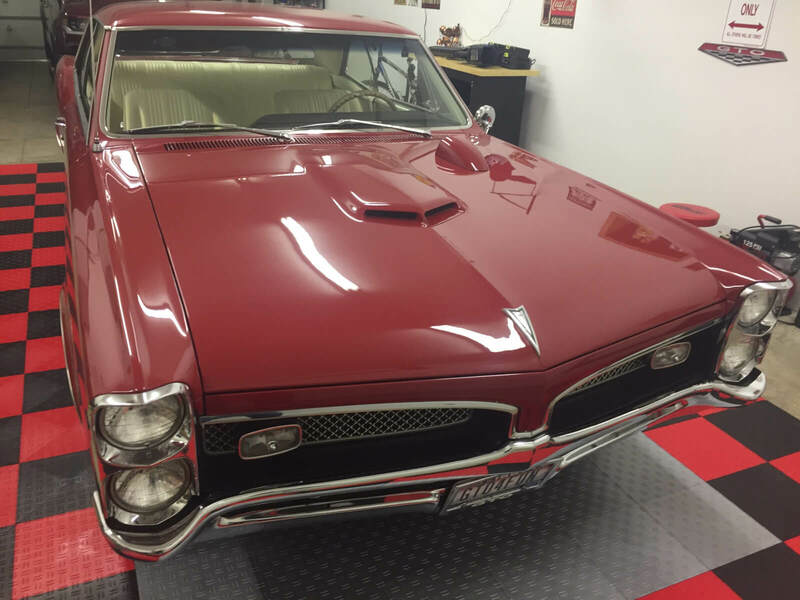 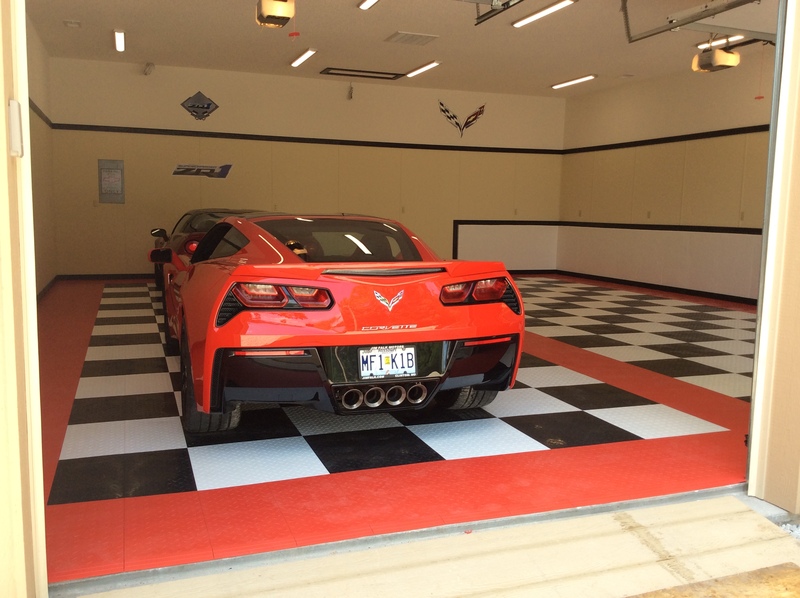 Why Choose an American Made Garage Floor Over an Import? 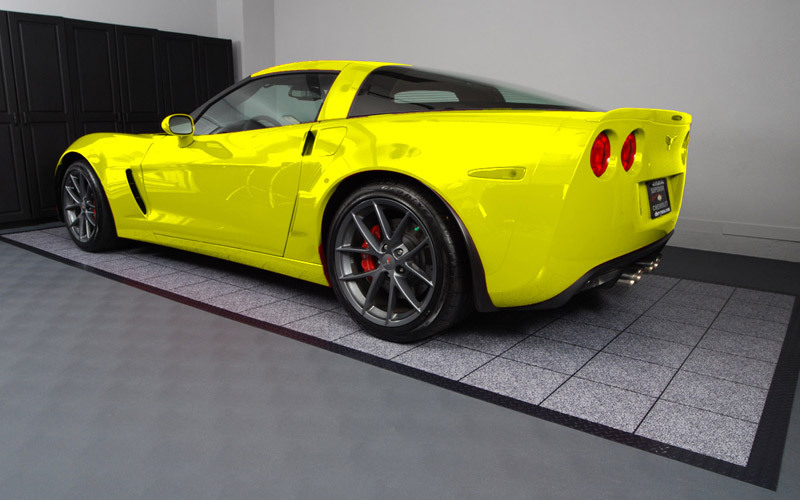 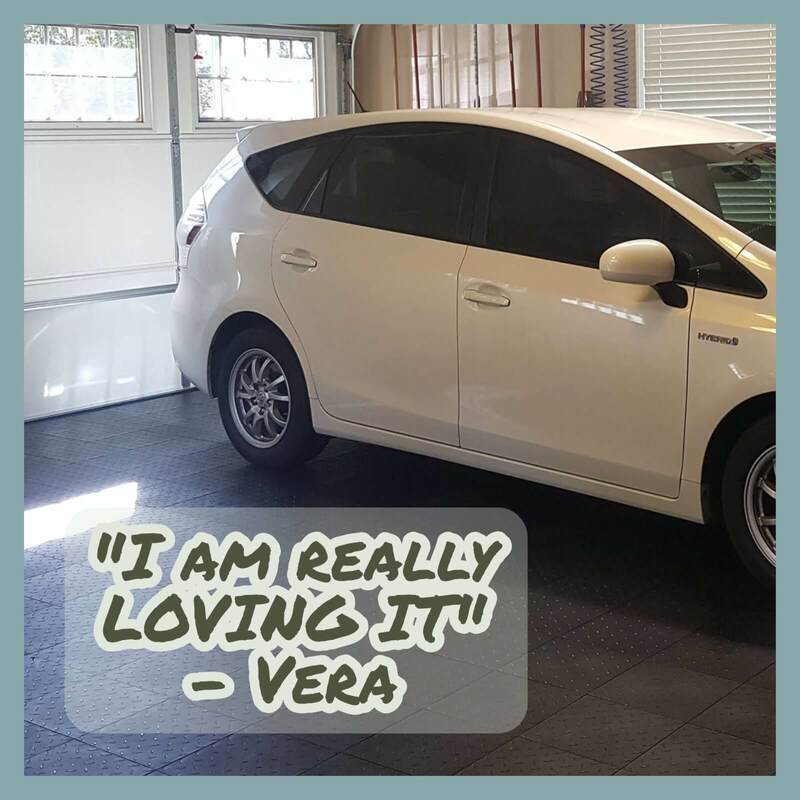 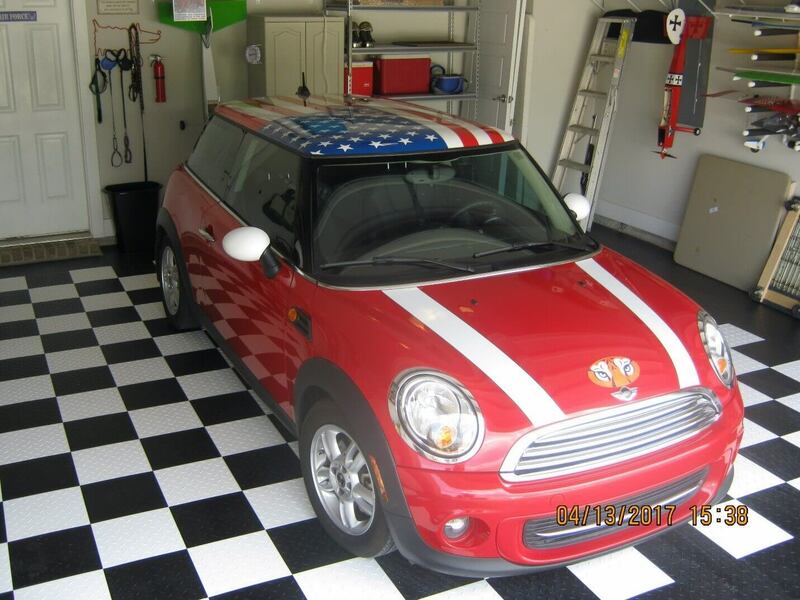 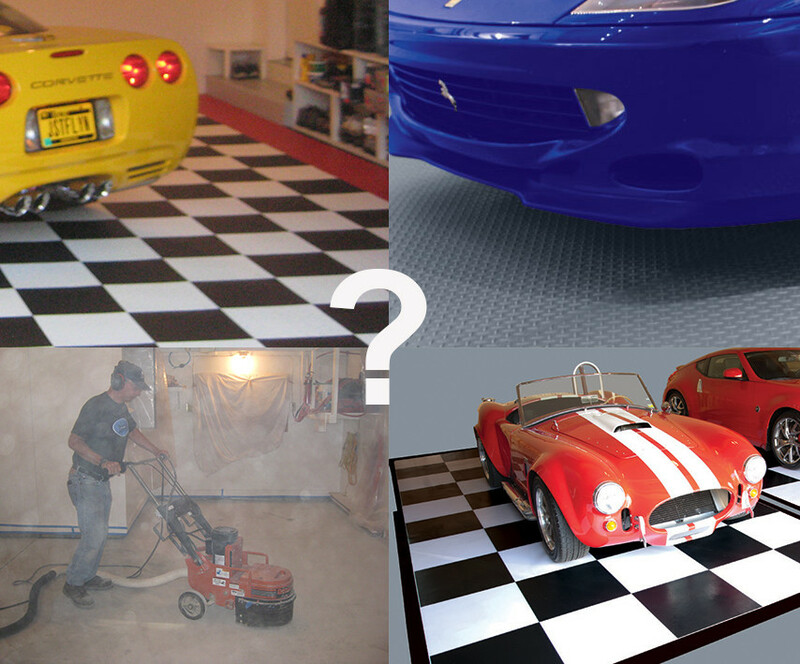 Comments Off on Why Choose an American Made Garage Floor Over an Import? 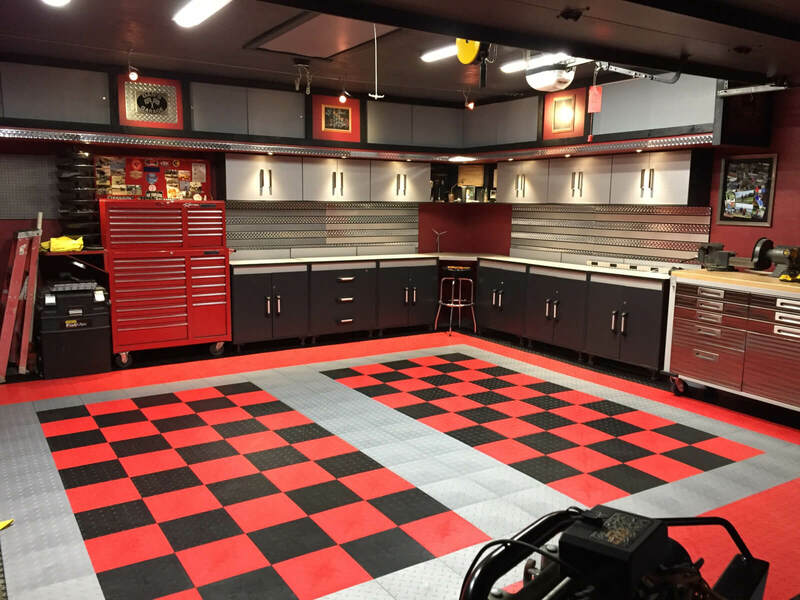 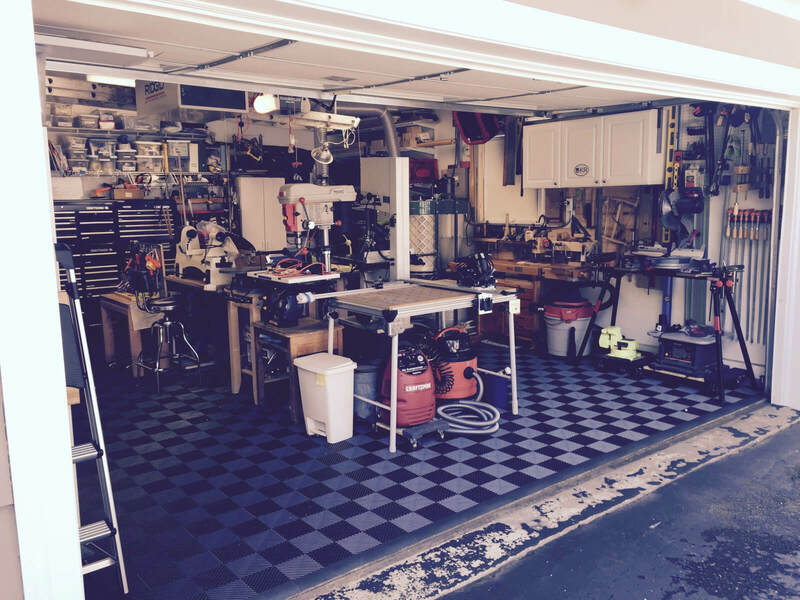 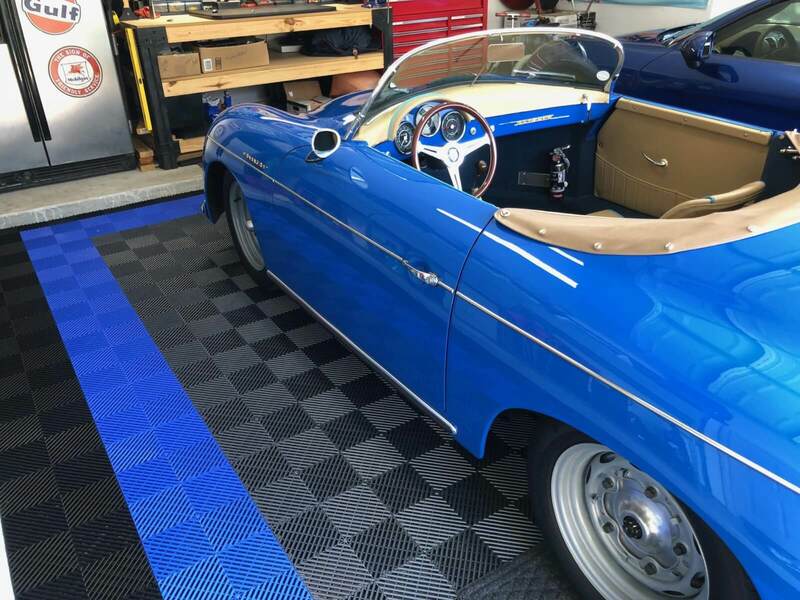 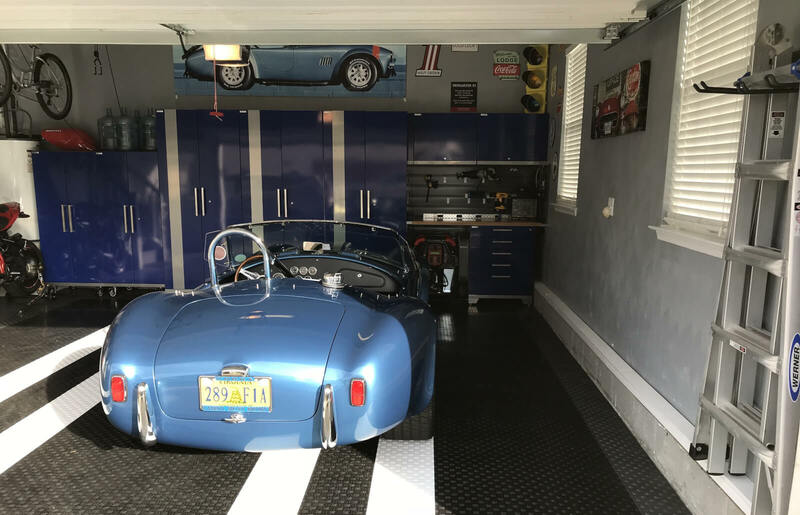 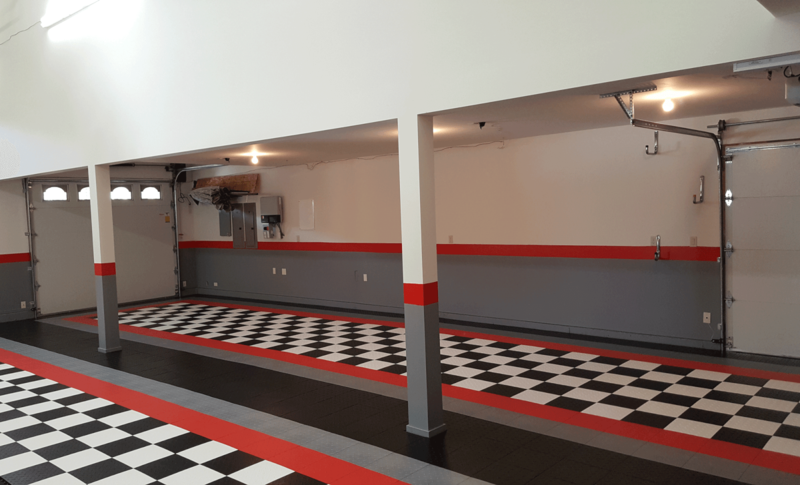 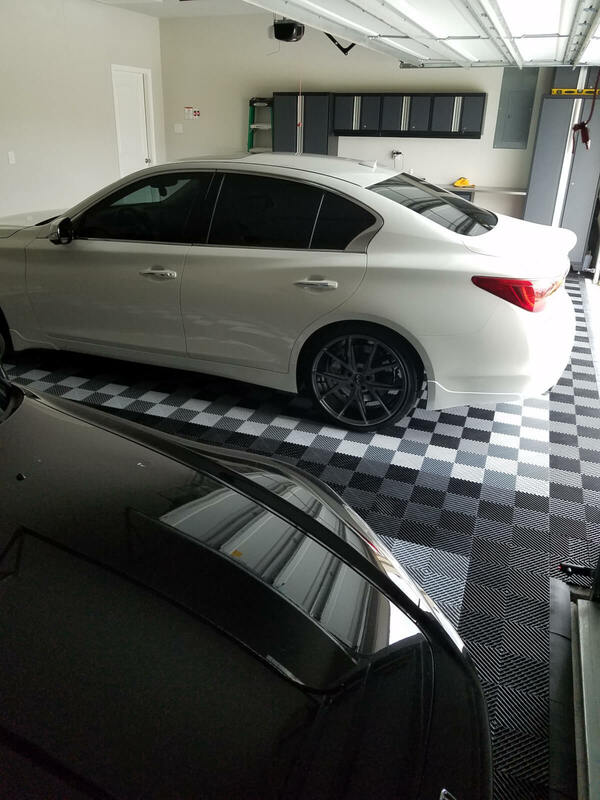 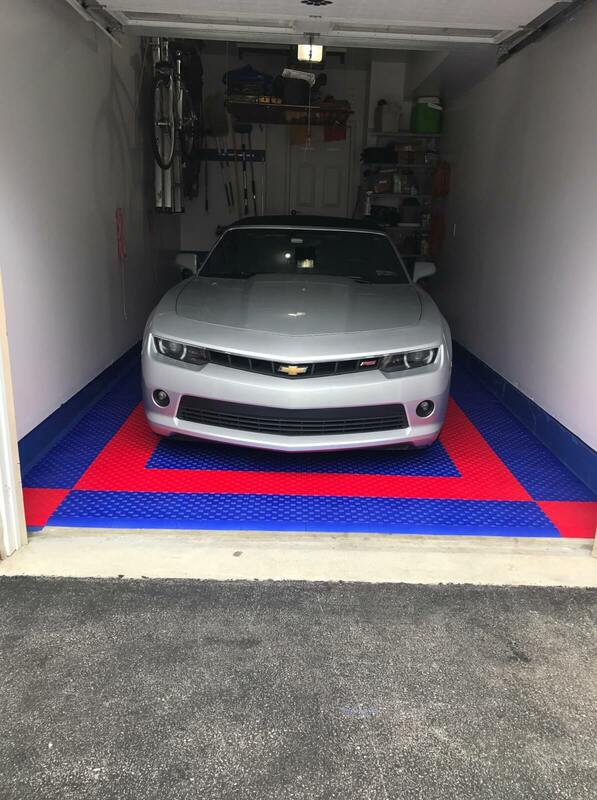 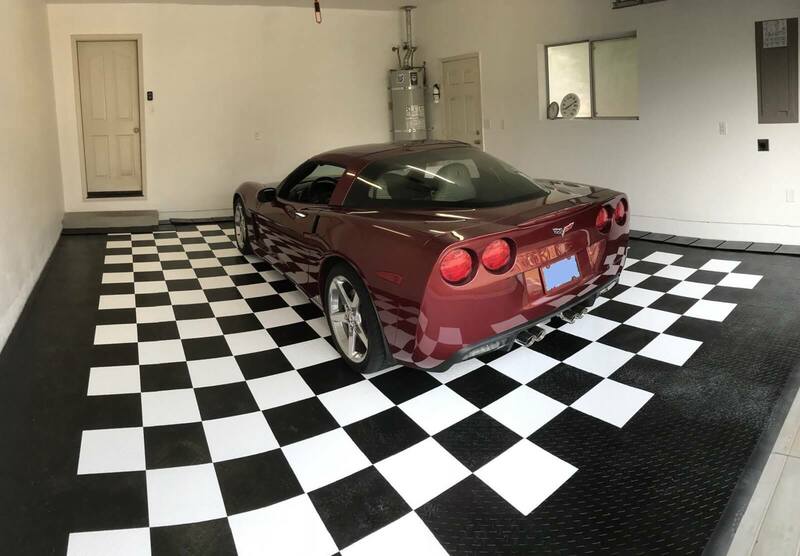 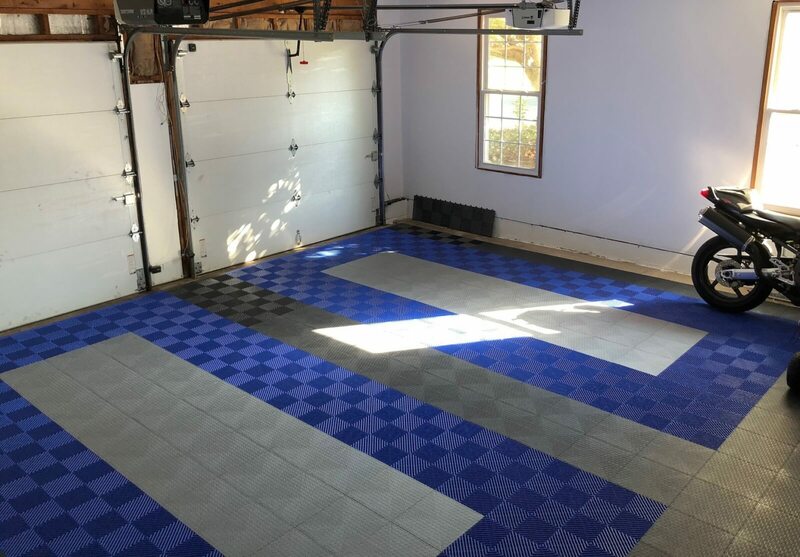 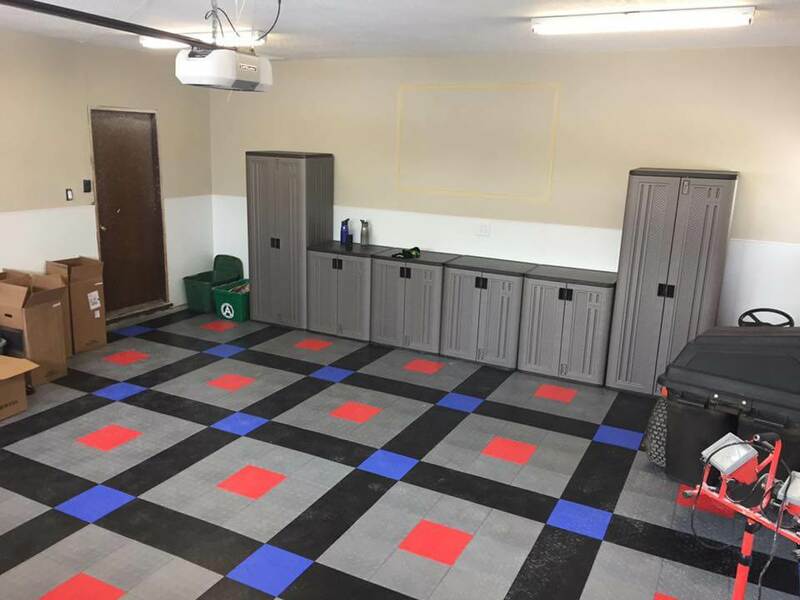 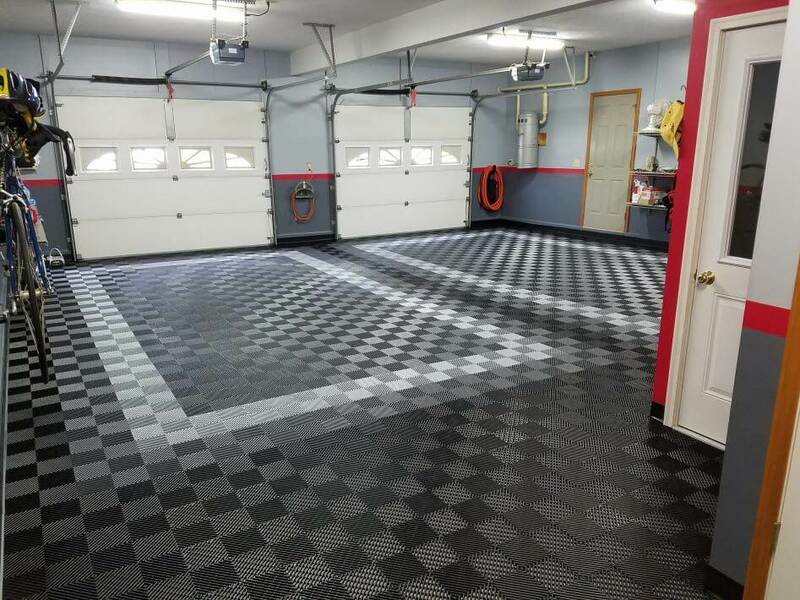 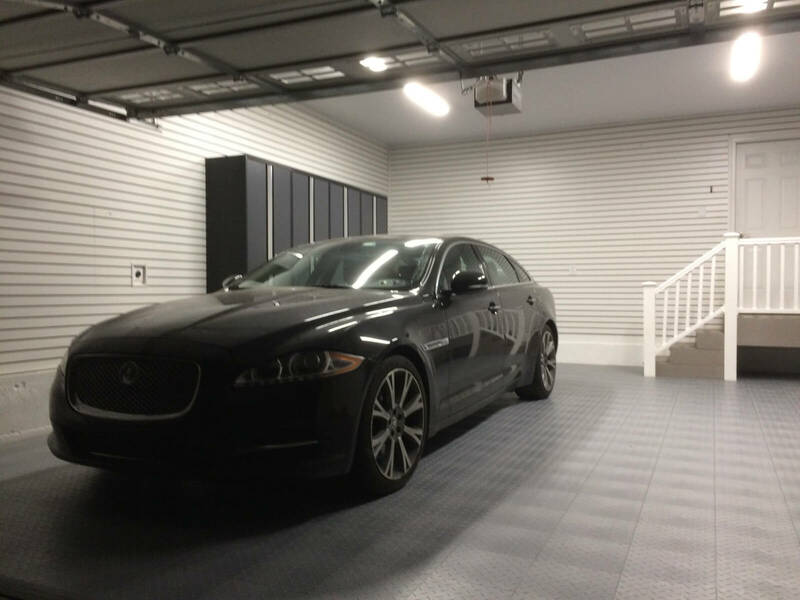 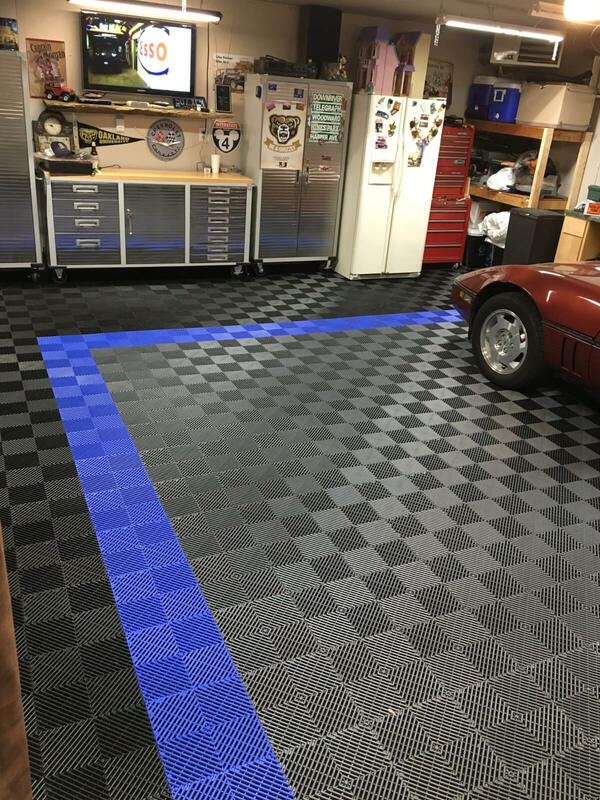 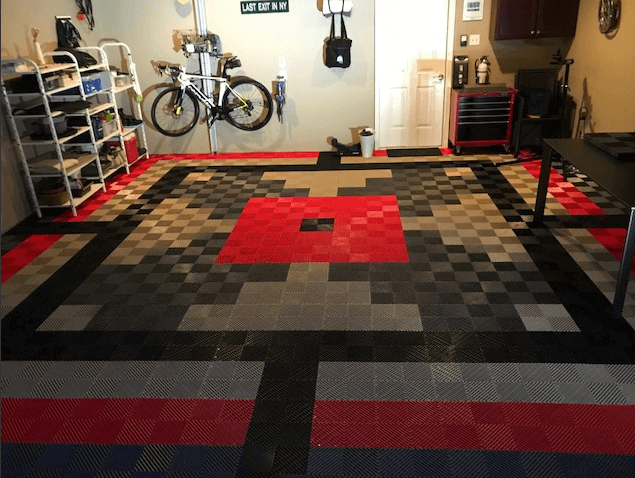 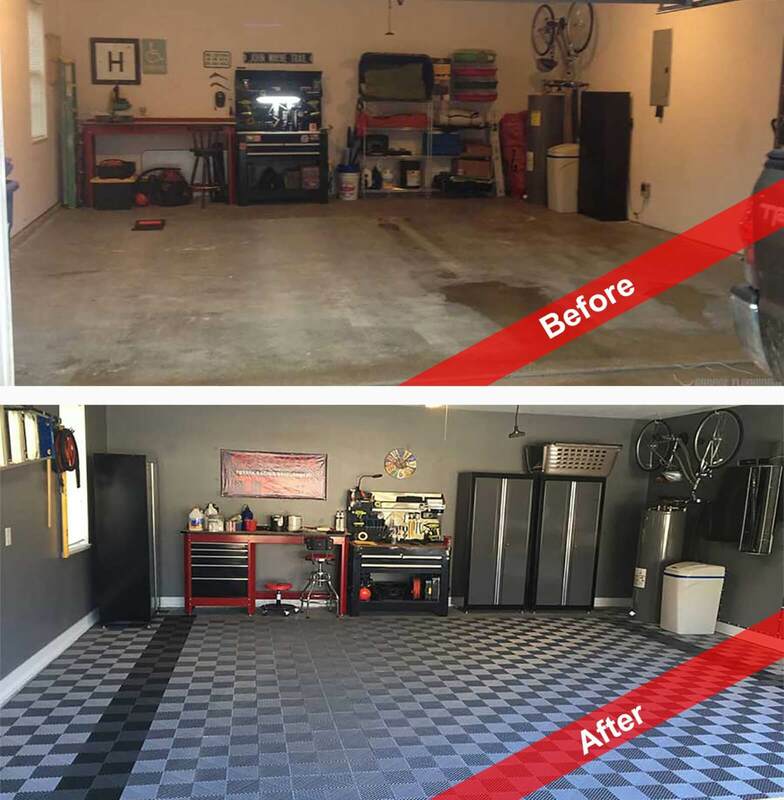 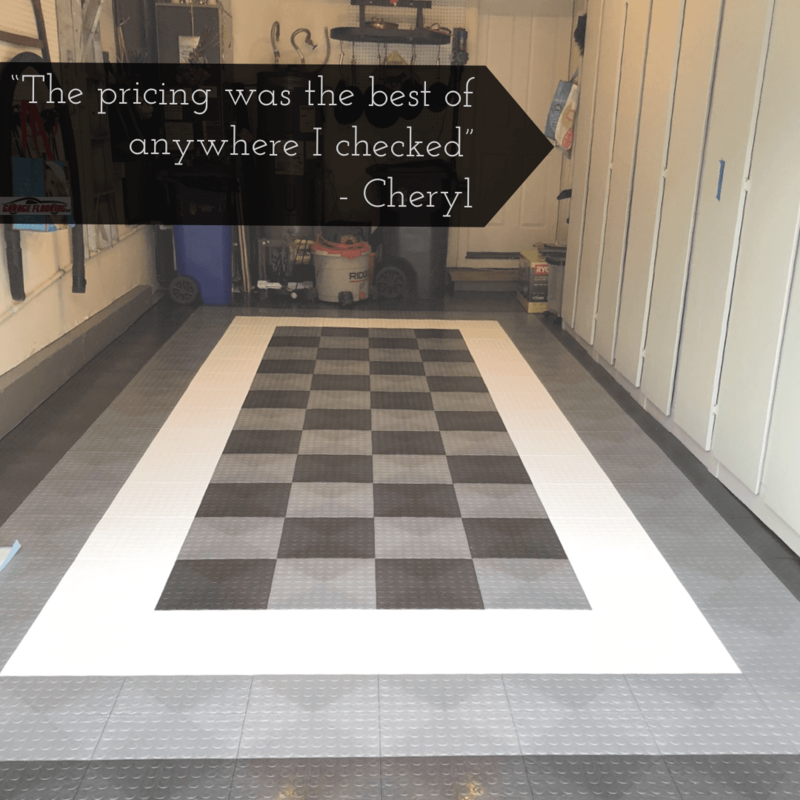 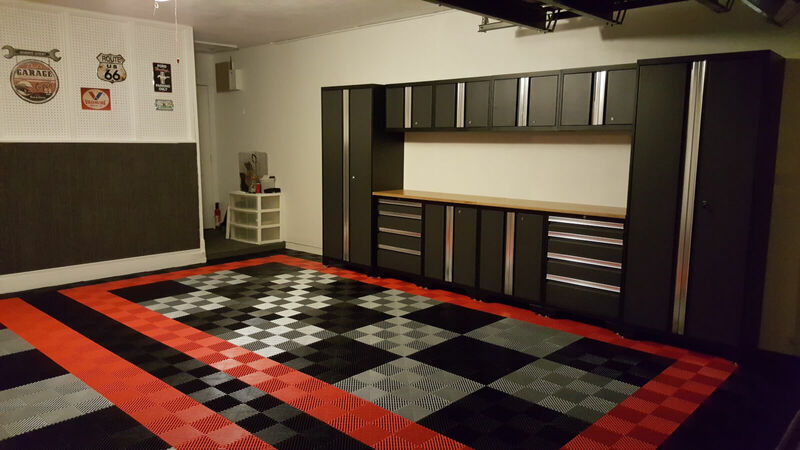 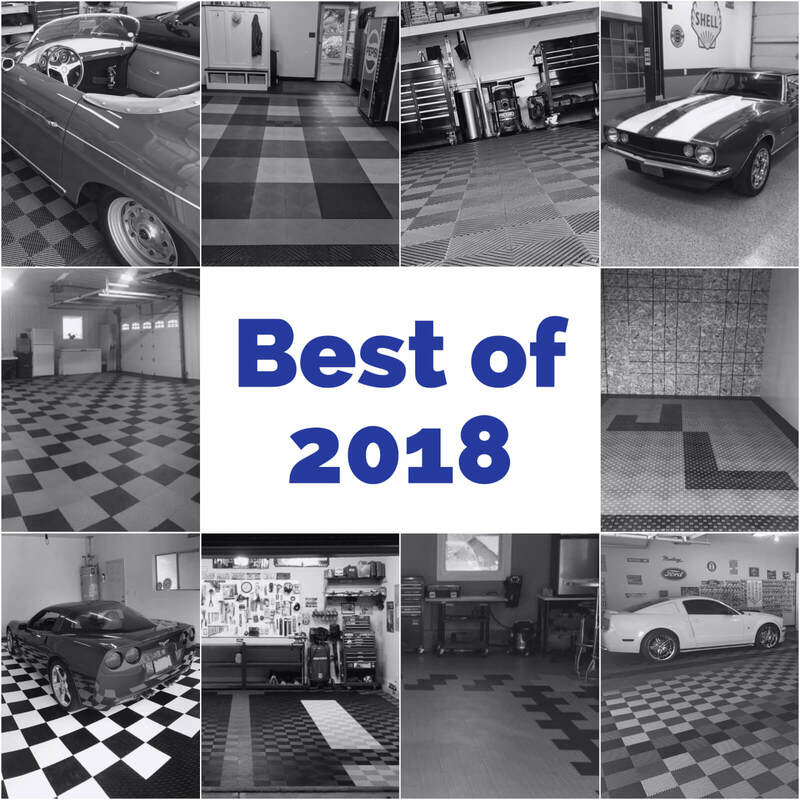 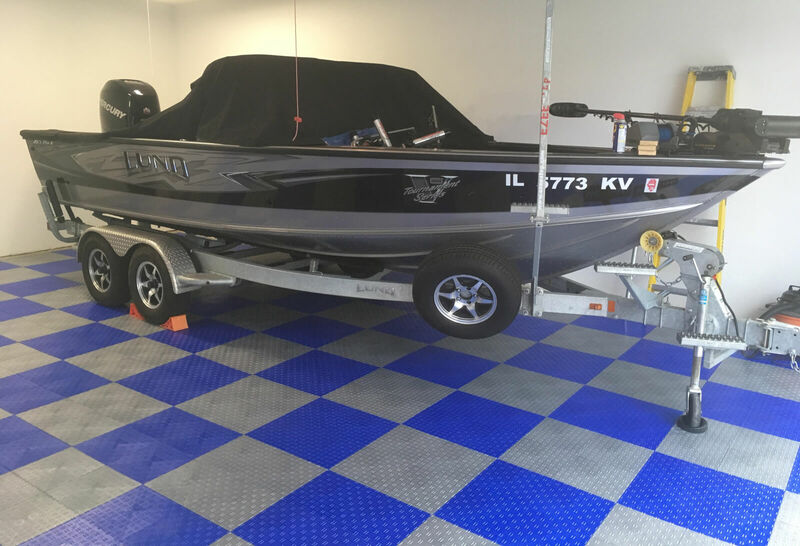 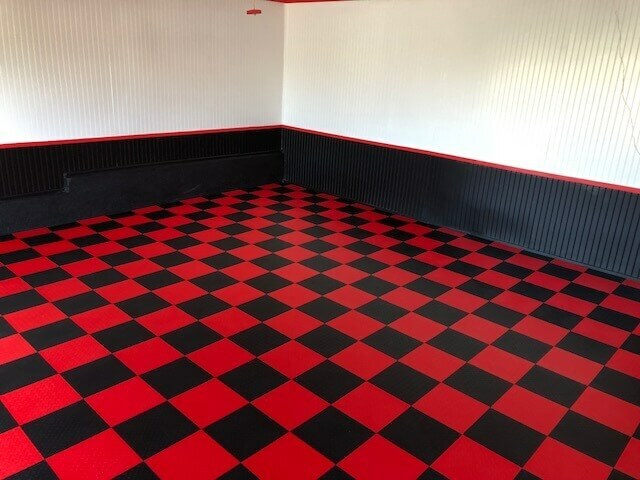 Choosing an American Made Garage Floor such as many of those provided by Garage Flooring LLC is an important first step to getting a quality garage floor. 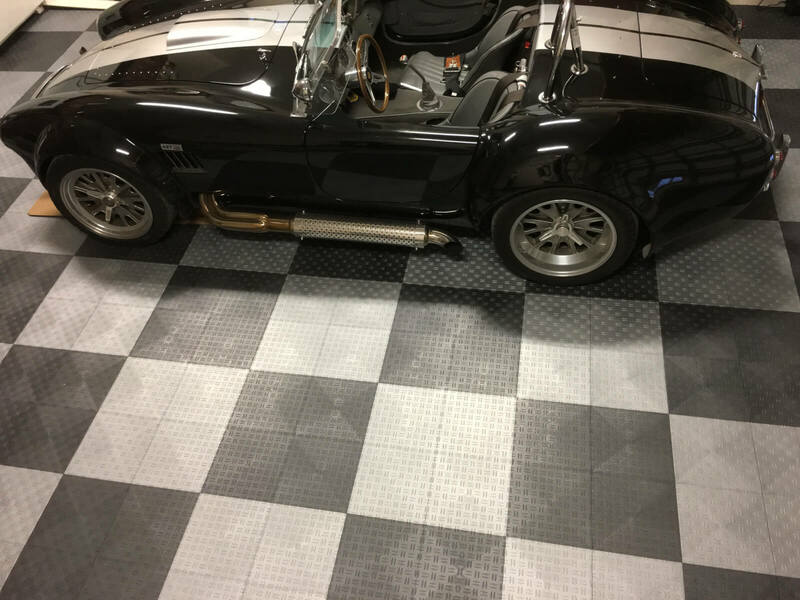 While there are some quality foreign products, such as Norsk-Stor, we believe that dollar for dollar American garage flooring products represent the best value. 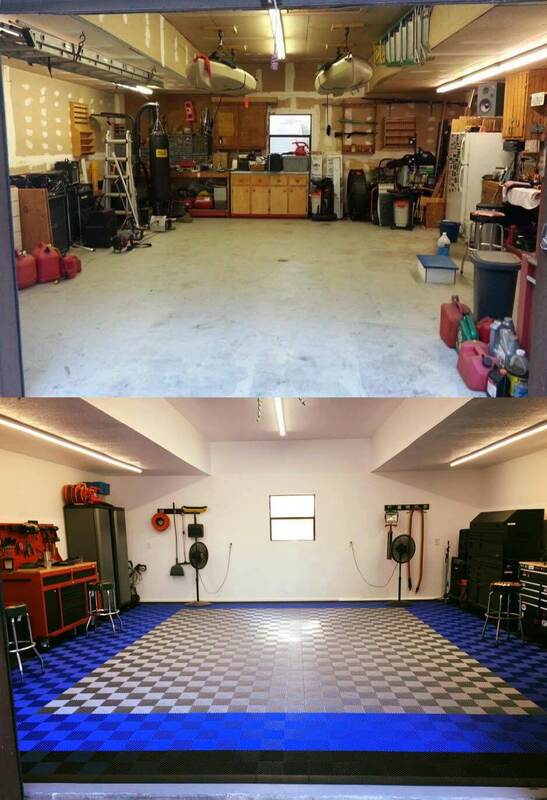 I started a company back in 2001 (which I have absolutely no association with today) and we learned the hard way. 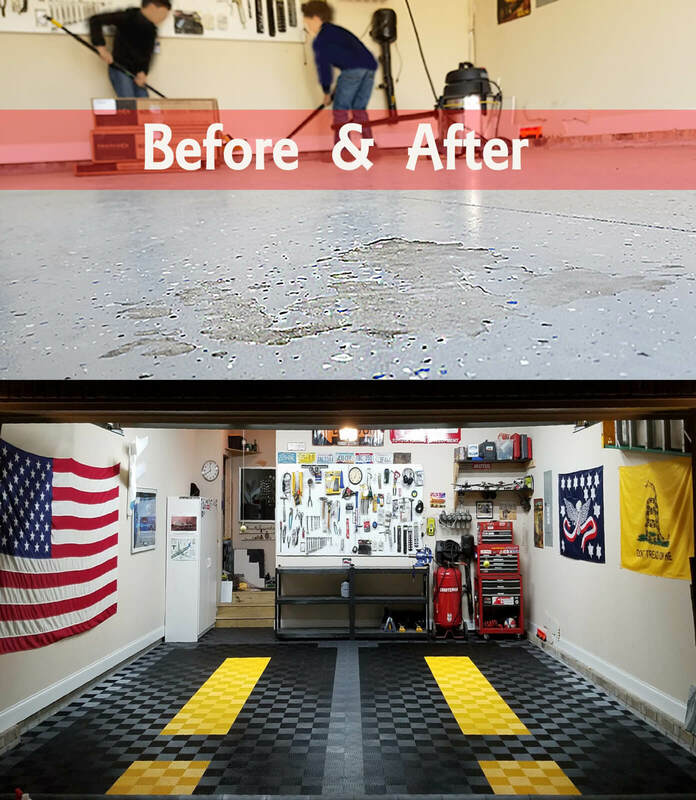 We were dealing with an American company, American design, but the garage floor was not “Made in the USA.” The first few containers were fine. 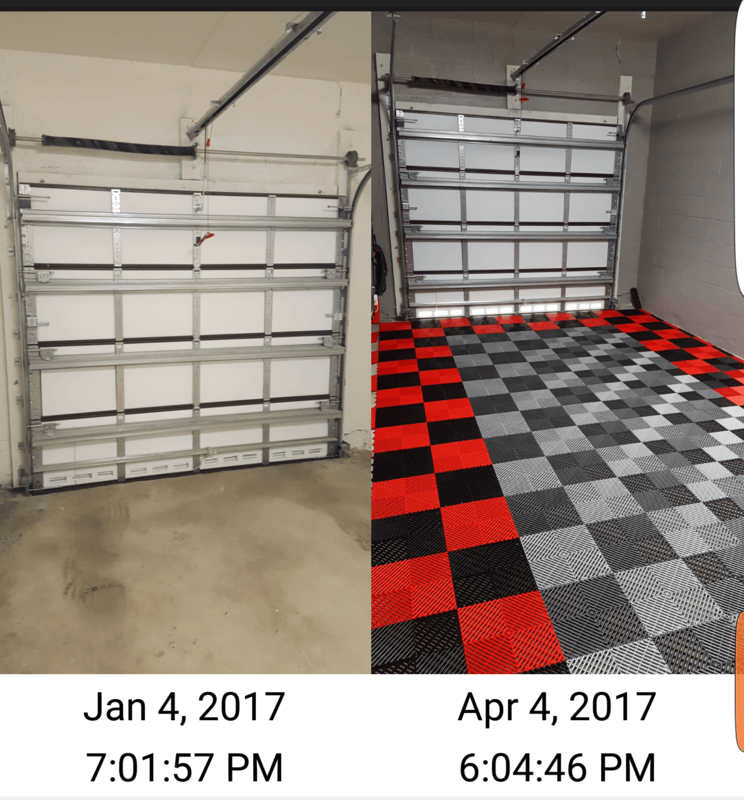 We were selling the product faster than we could bring it in. 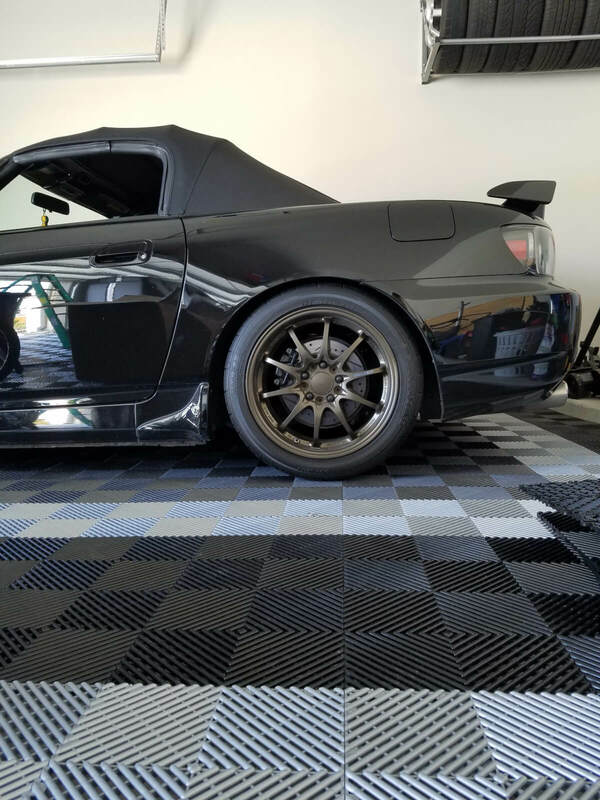 Then the tolerances got out of spec and no one knew. 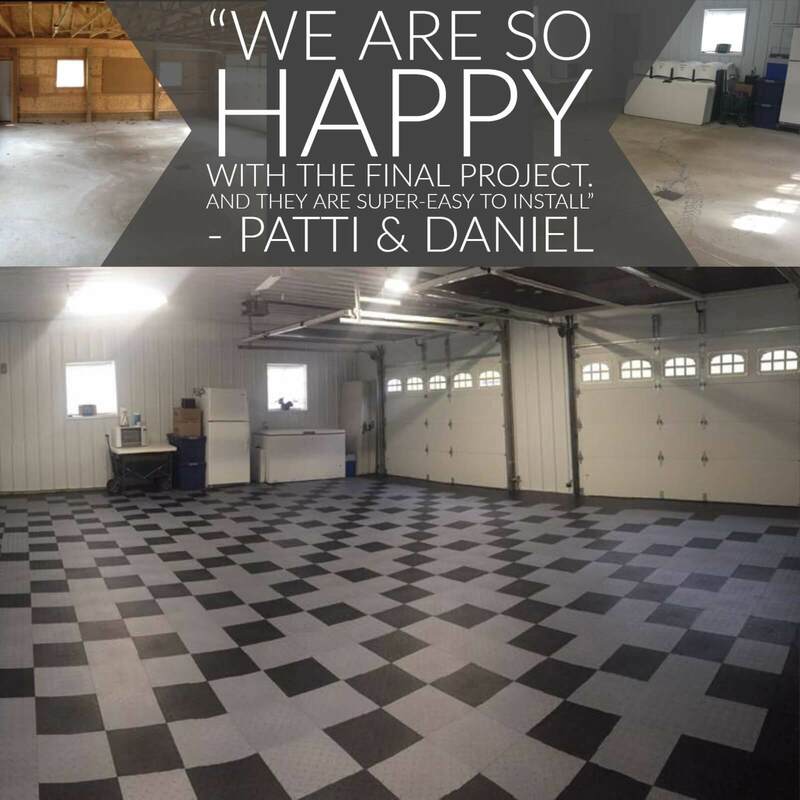 Floors began tenting and warping and the manufacturer had to take back tens of thousands of square feet. 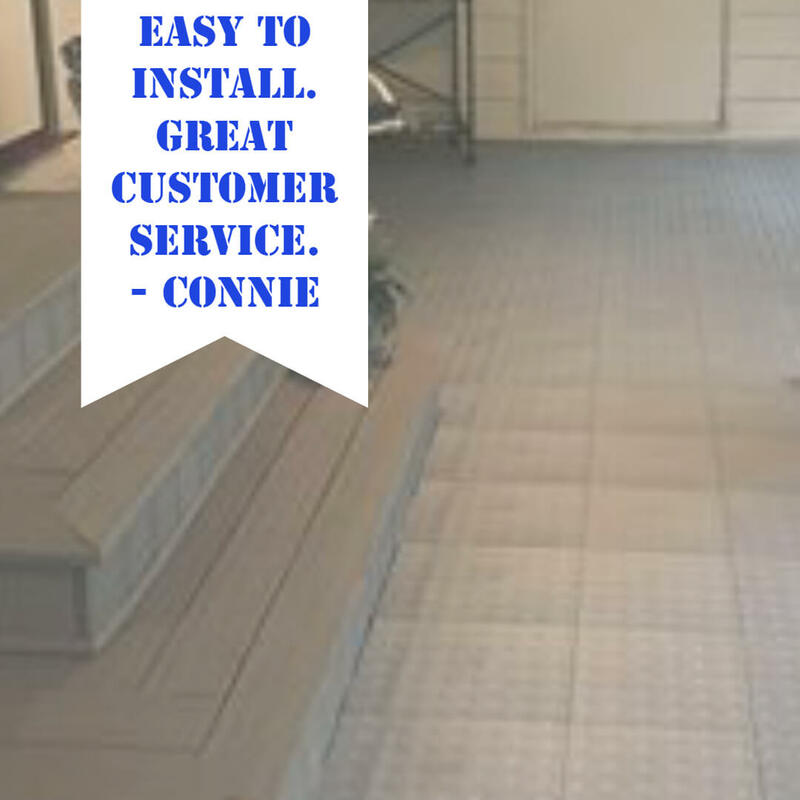 Each and every one of our customers was protected but it taught us a valuable lesson. 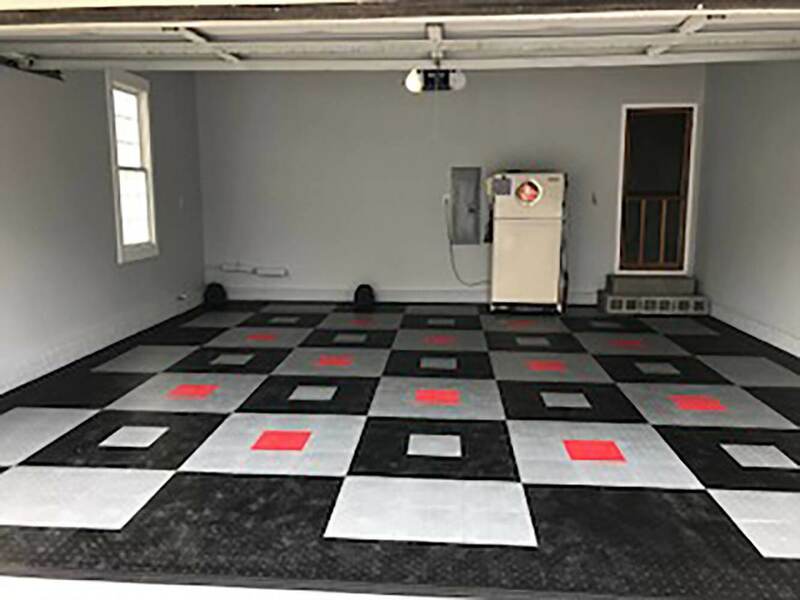 Dollar for dollar the American Worker produces a garage floor that is, in my opinion, far superior to any foreign product. 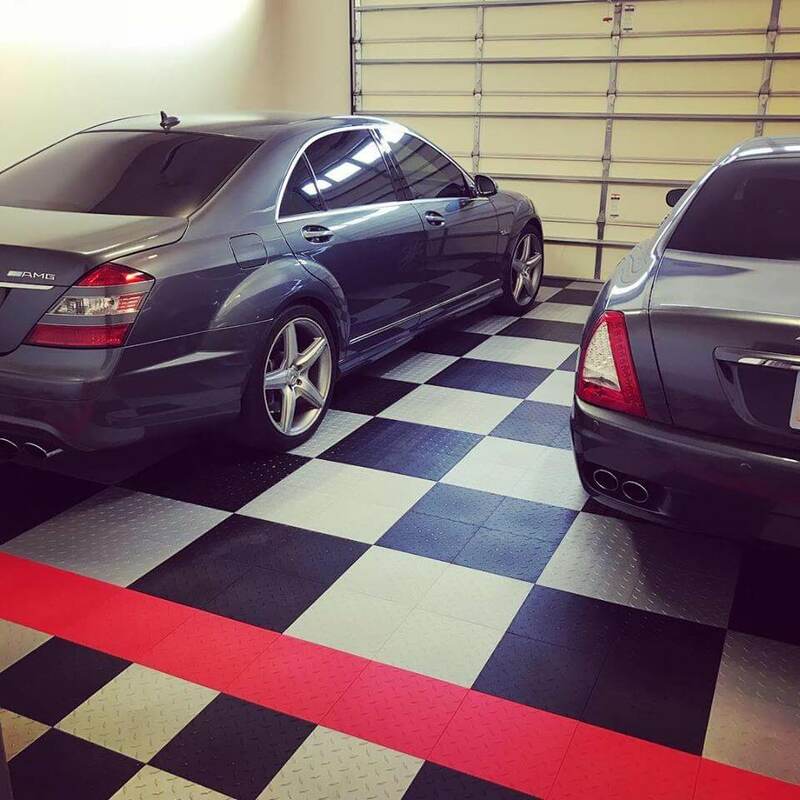 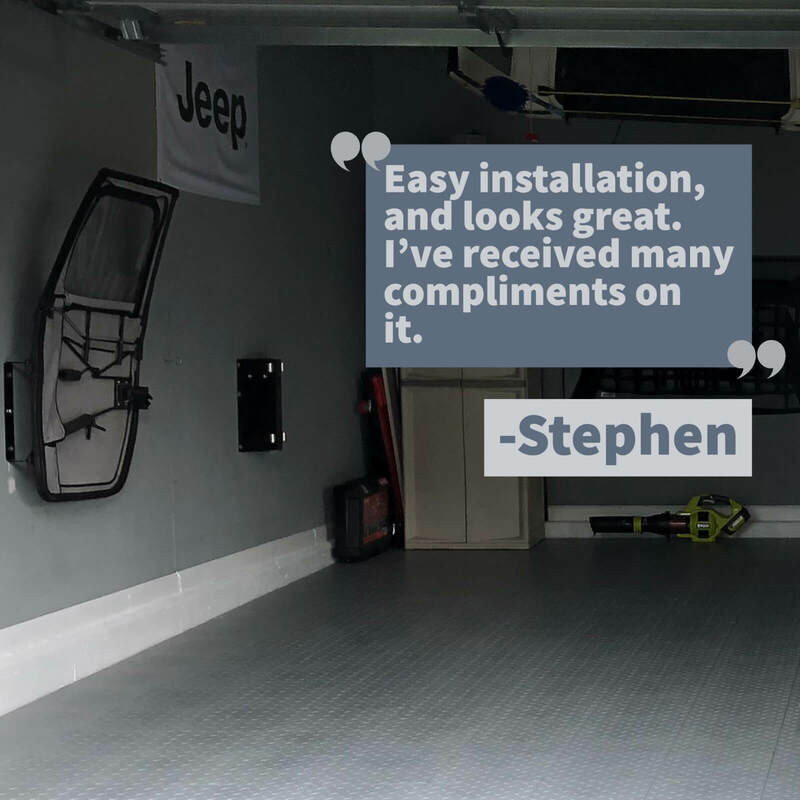 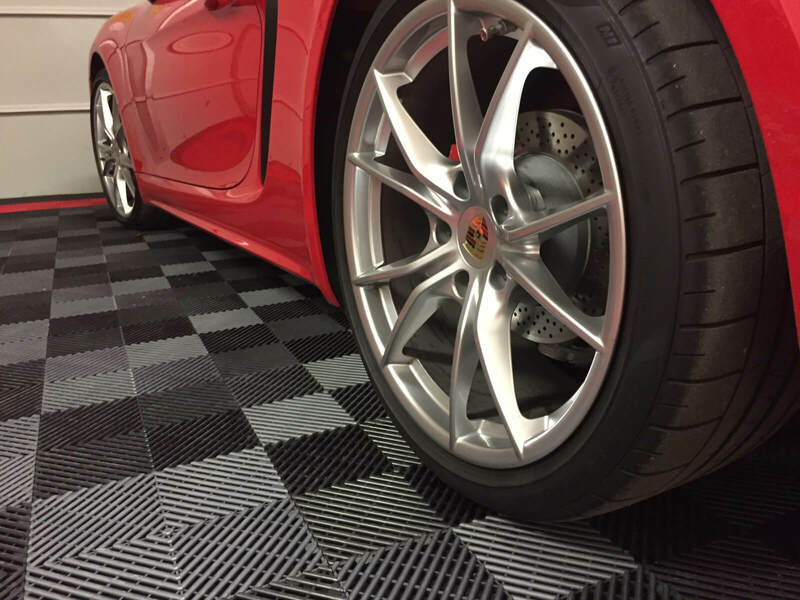 Choosing an American Rolled Garage Floor is just as important. 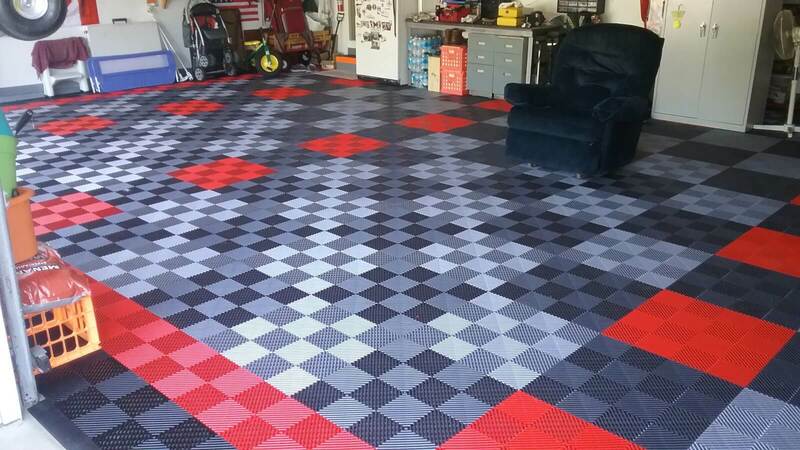 Even if the manufacturing and raw materials were equal, American Products that we sell stay flat until they are ready to be shipped. 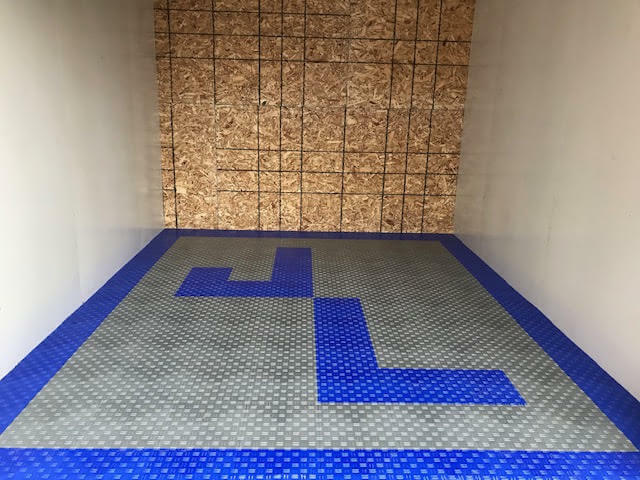 Many of the foreign products are rolled before they ever hit the container. 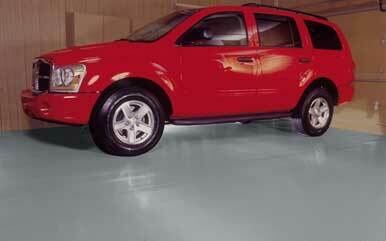 This can cause flat spots, curling and a memory in the product. 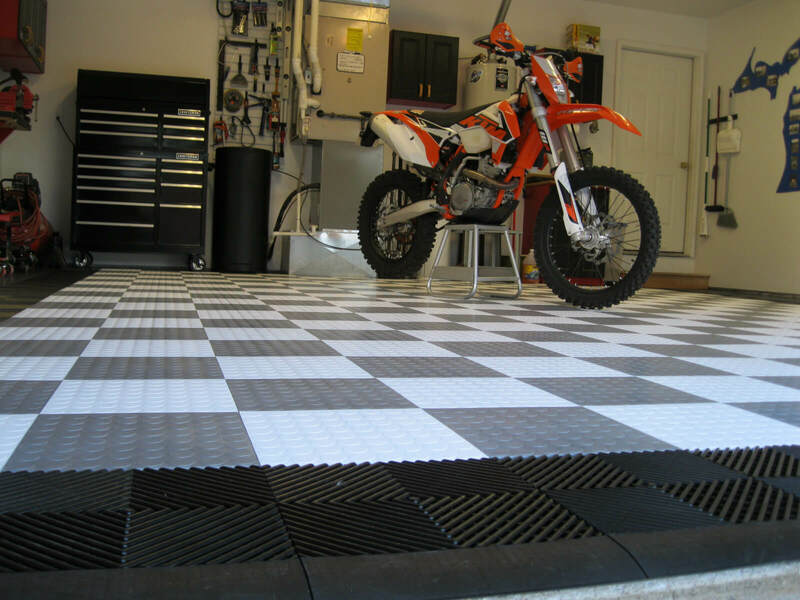 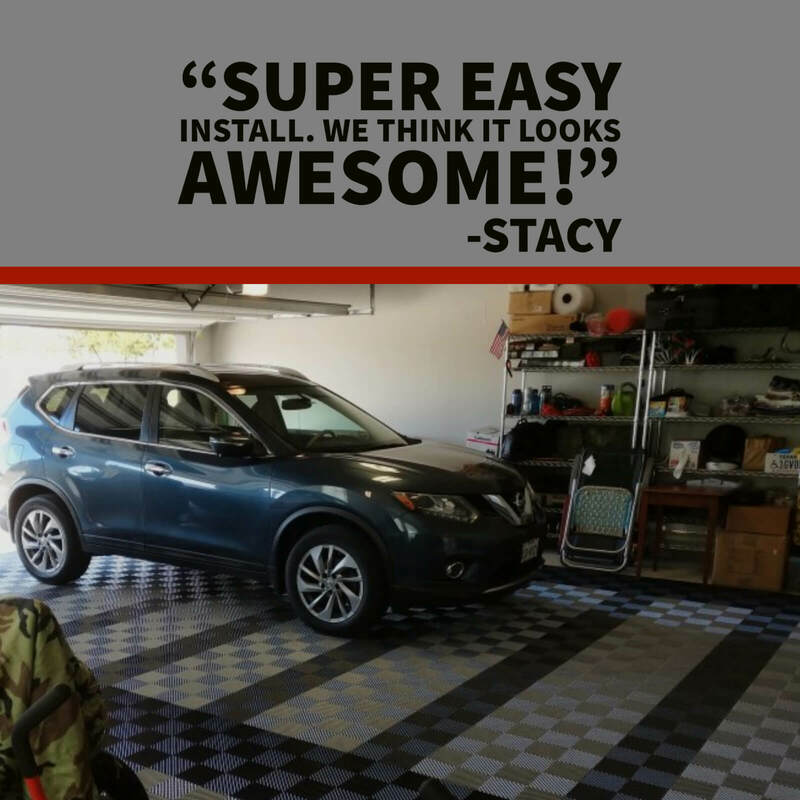 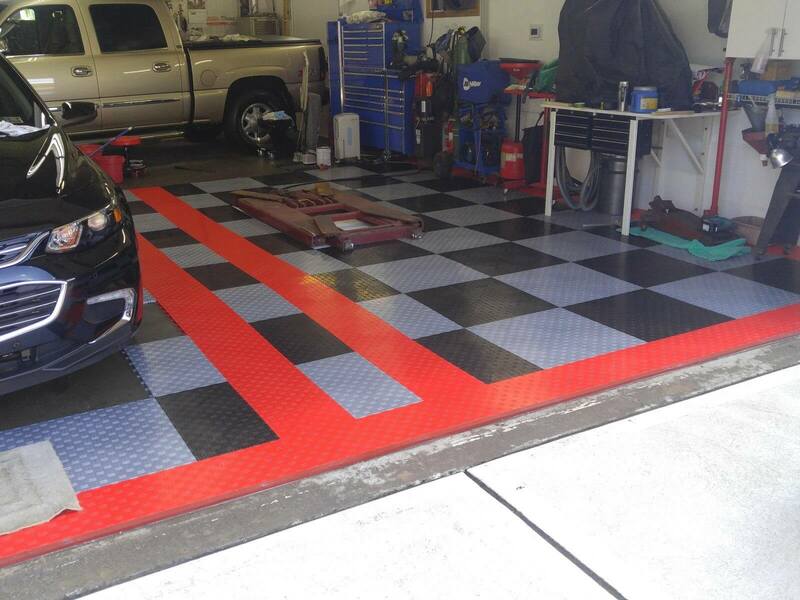 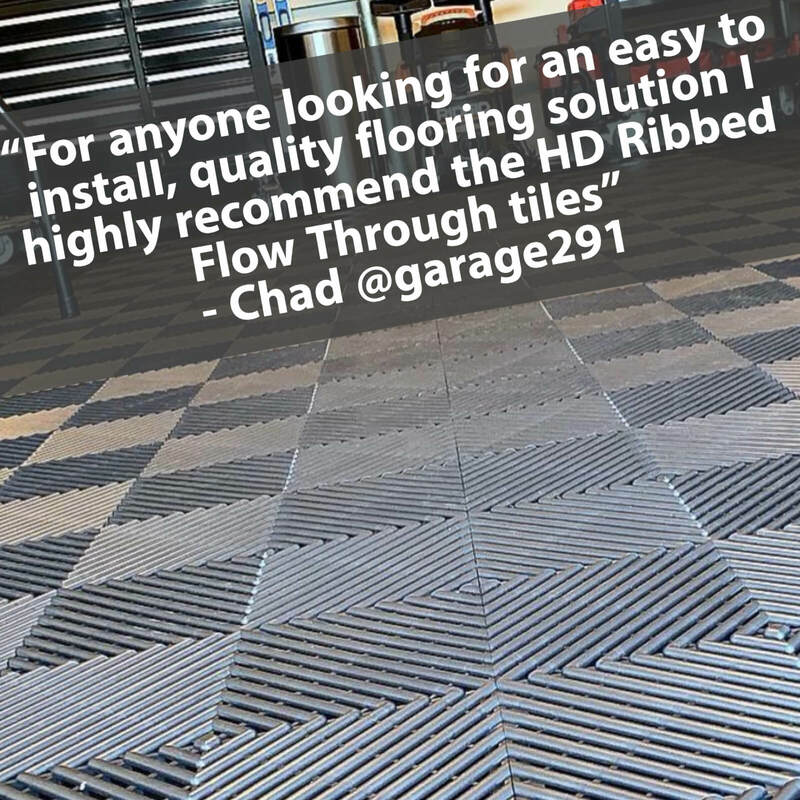 Garage Flooring LLC always recommends you pick an American Made Garage Floor. 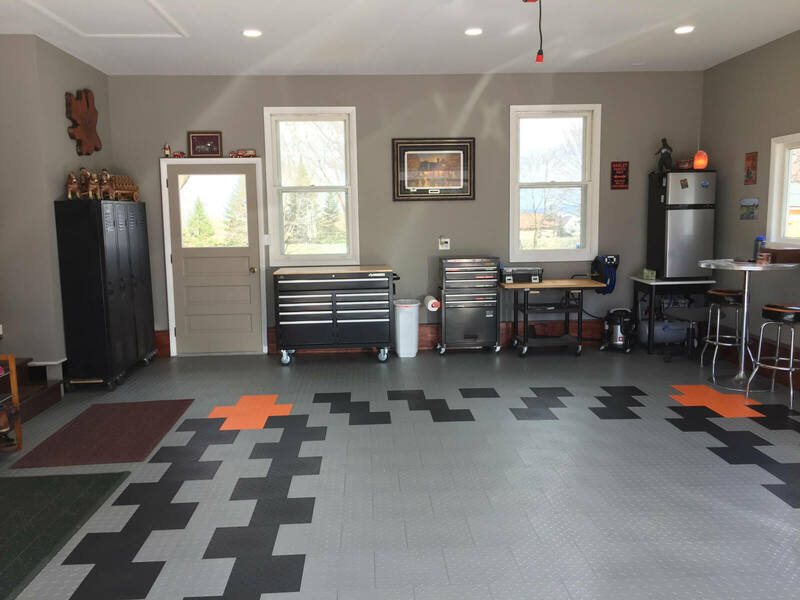 Not every floor sold by Garage Flooring LLC is American Made. 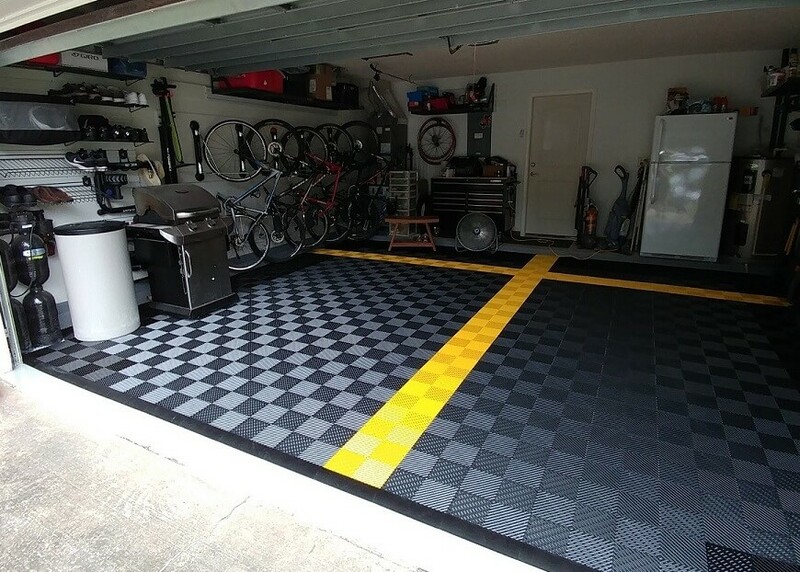 Garage Flooring LLC is not associate with the company American Garage Floor or American Garage. 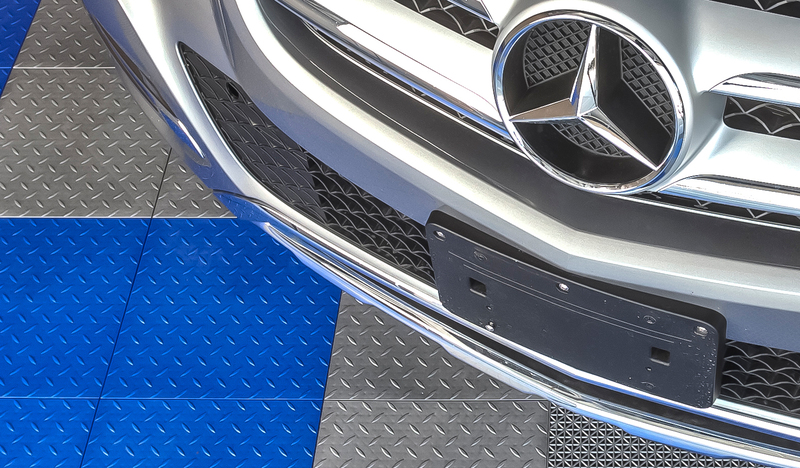 Better Life Technology, MotorMat, Sport Court, and AutoDeck are trademarks of their respective companies.